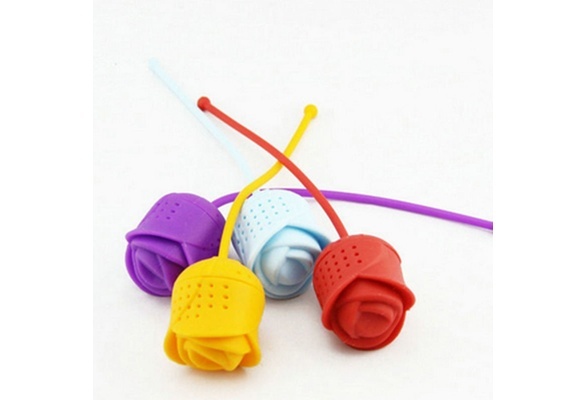 Color: We don't offer the color choice, we would send the colors Randomly. 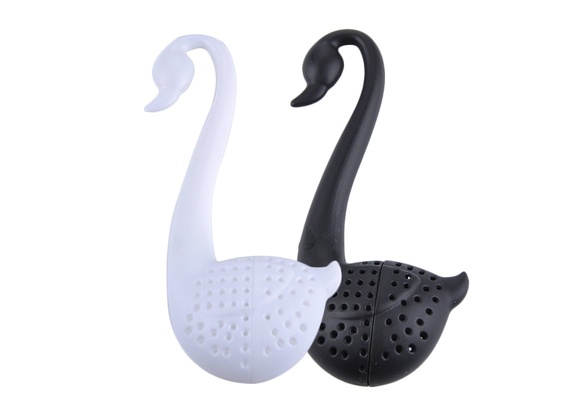 Maybe there is some colors not show in the picture, but the item is the same, pls understand. 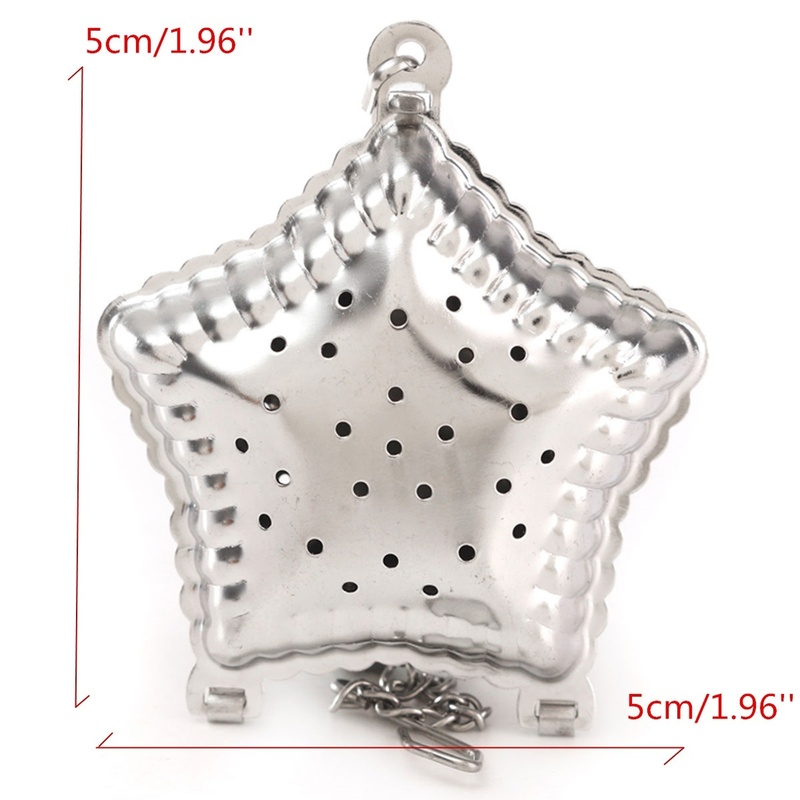 Size: Approx 7 cm * 3.5 cm / 2.76 "* 1:38"
This tea infuser can be used for loose leaf tea in teapot, teacup.etc. 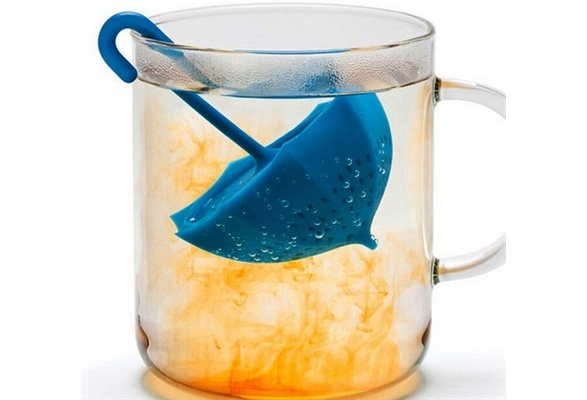 The tea in an umbrella inside, you can easily hang in a tea cup above. 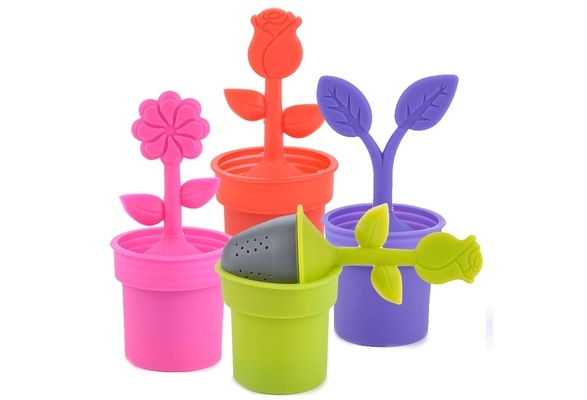 Made from silicone, dishwasher safe, safe non-toxic and heatproof. 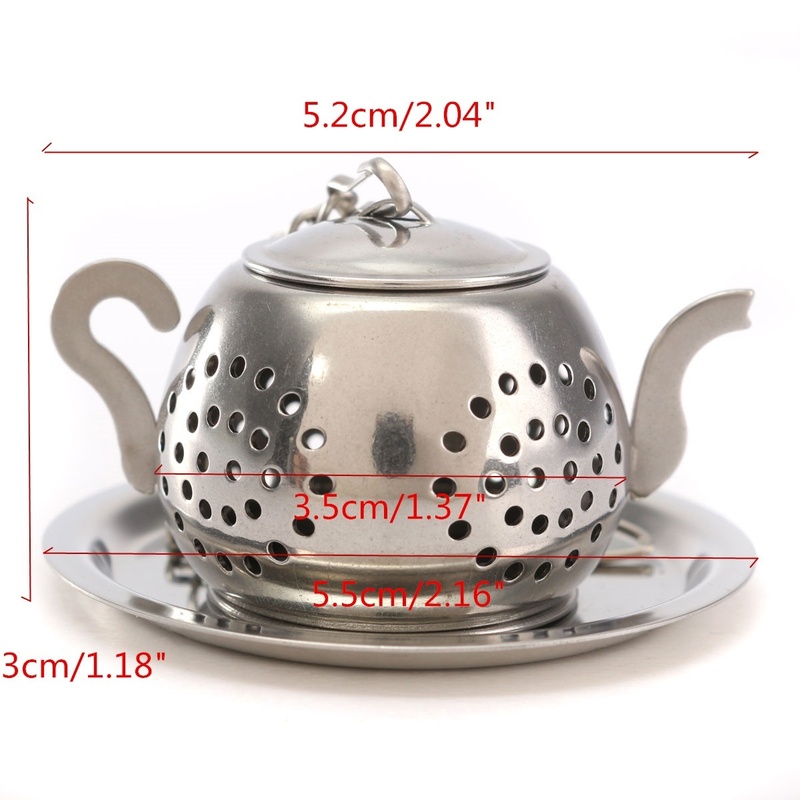 Size(W*D*H): 70*60*60 mm / 2.75"*2.36"*2.36" app. NOTE: Please allow some slight color difference as different lights and monitors always show different colors. Shipped at random. 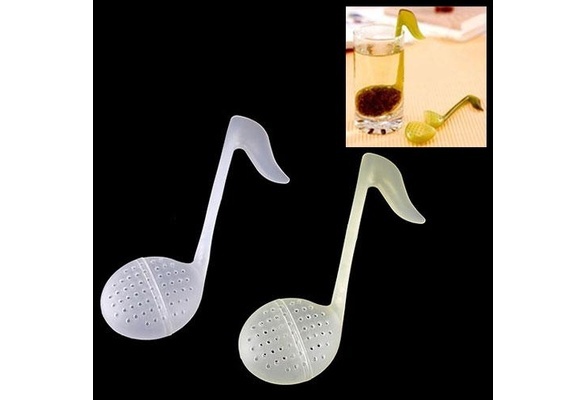 This infuser comes with a drip tray that will keep your surfaces clean. 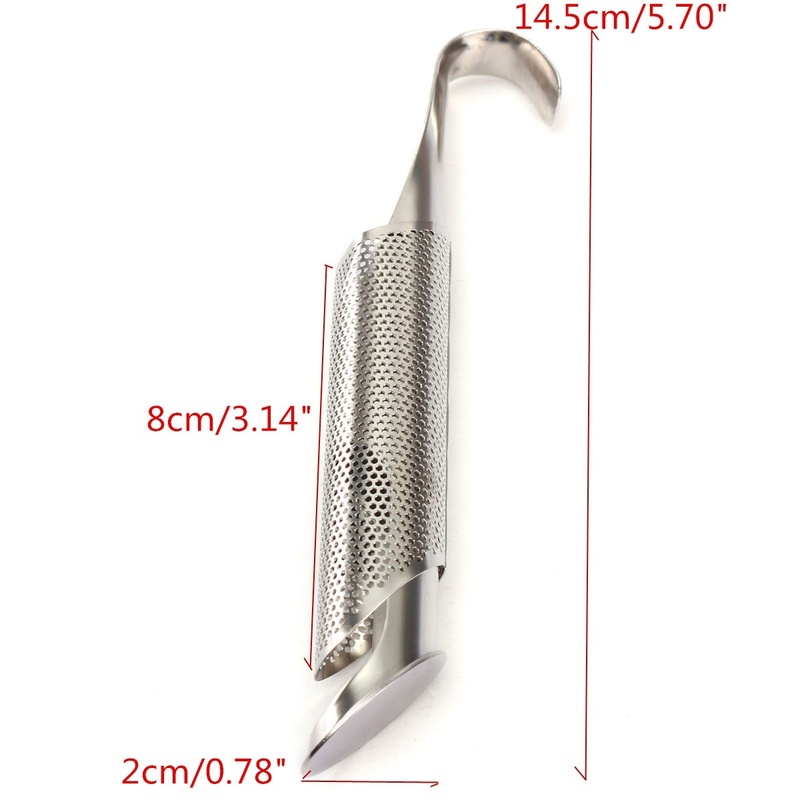 Compact size, modern design, easy to use. 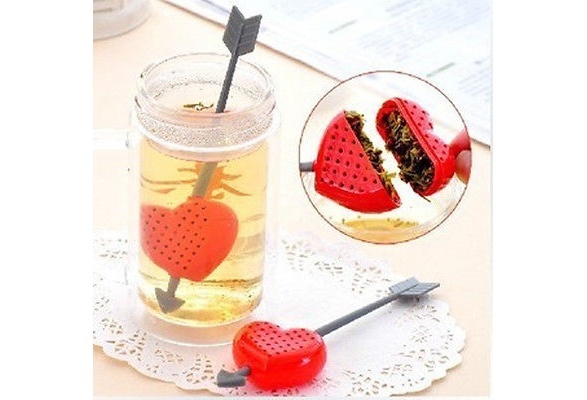 Ideal filter to infuse tea or herb. 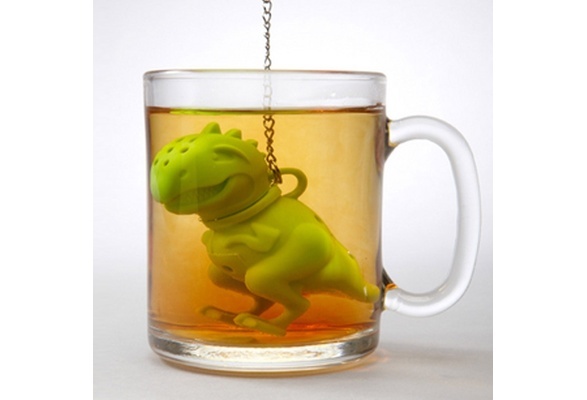 Lift off the bottom half to replace your tea or herb. 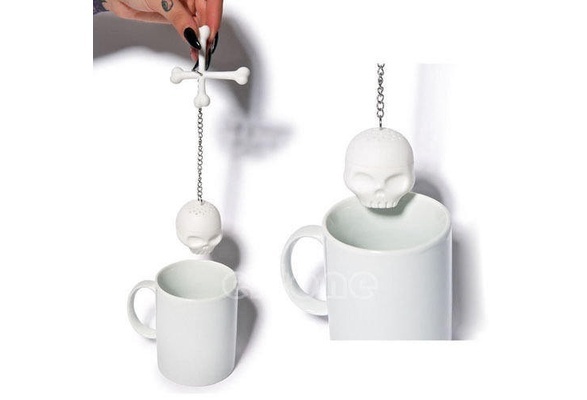 Fit for 8~14oz glasses or mugs. 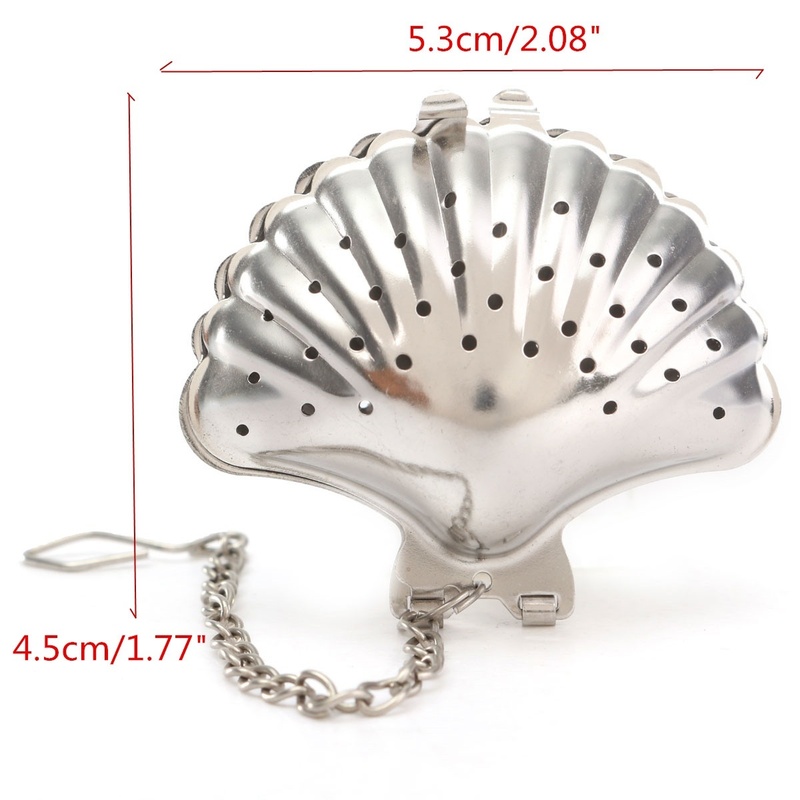 Size: 14cm x 5cm x 2cm. Food grade harmless silica gel material. 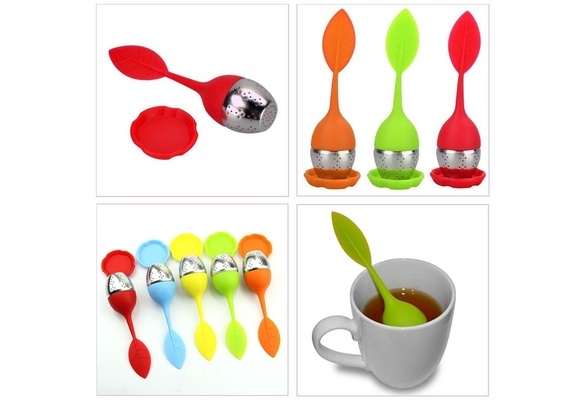 A great tool for mixing different flavor together when you are making tea. 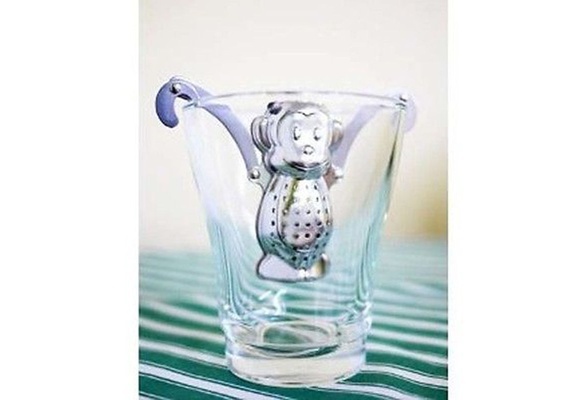 Cute pattern tea Strainer will help you enjoy a more pleasant and enriched teatime everyday. 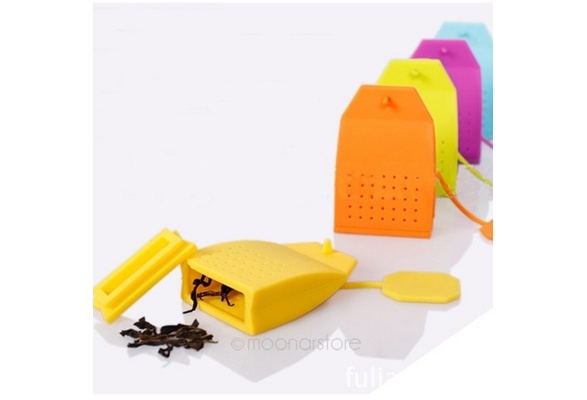 2.The colors may be a little different from those display, pls understand. 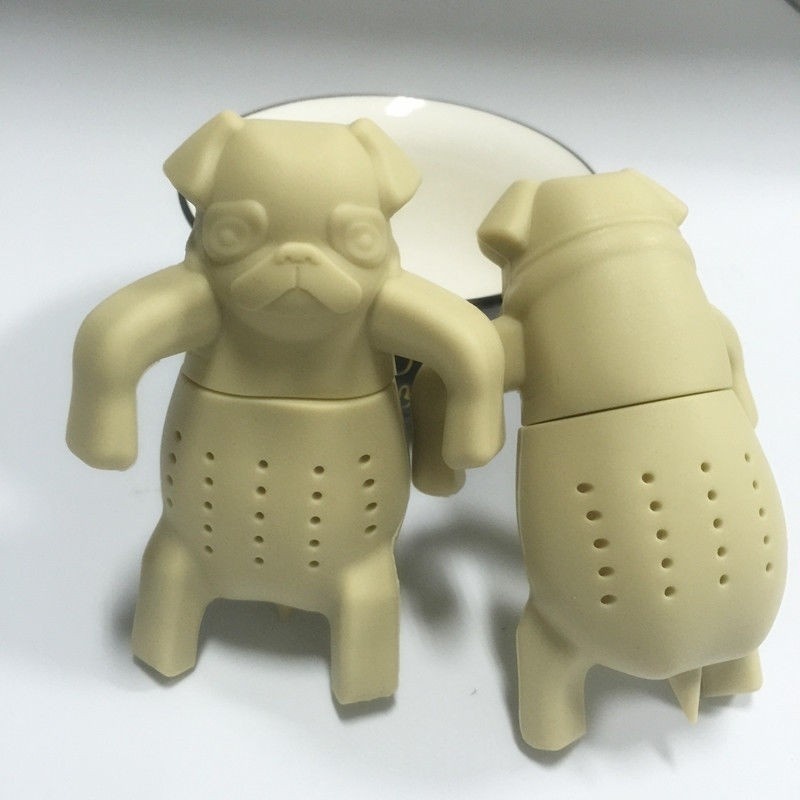 Easily hang apug on the side of your mug. 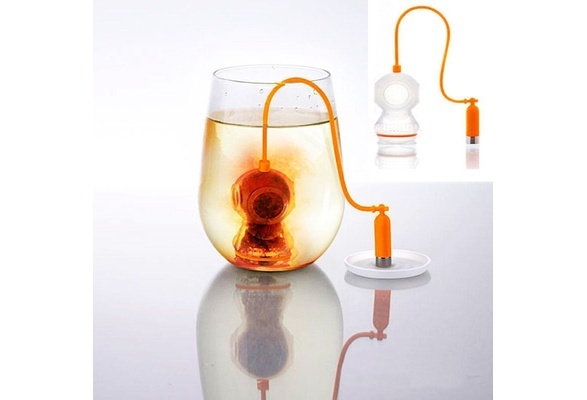 This adorable floating ducky tea infuser is molded from food safe plastic and comes complete with a 'pond' stand to place the duck and catch the drips when finished. 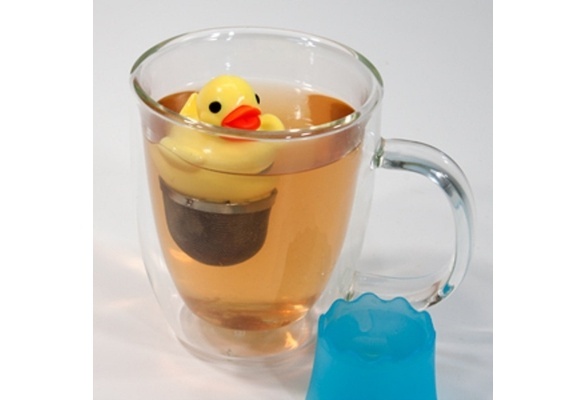 The floating duck submerges the tea leaves in the cup creating the perfect infusion of your favorite brew. 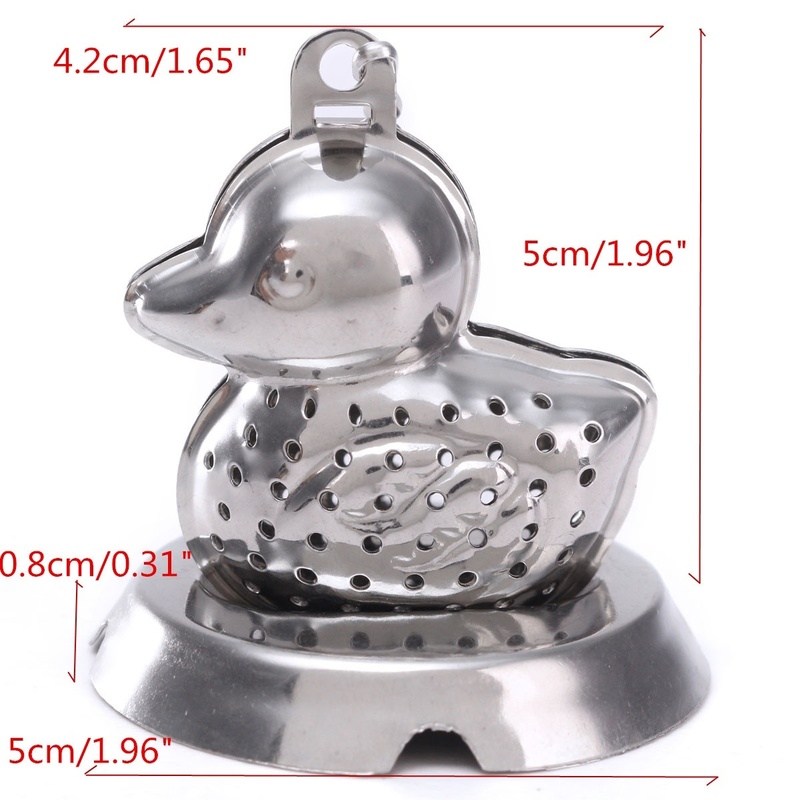 Great for any type of tea - simply place the loose tea leaves inside the infuser, place the duck on top, turn lock and float until the desired strength, A must for every tea enthusiast. 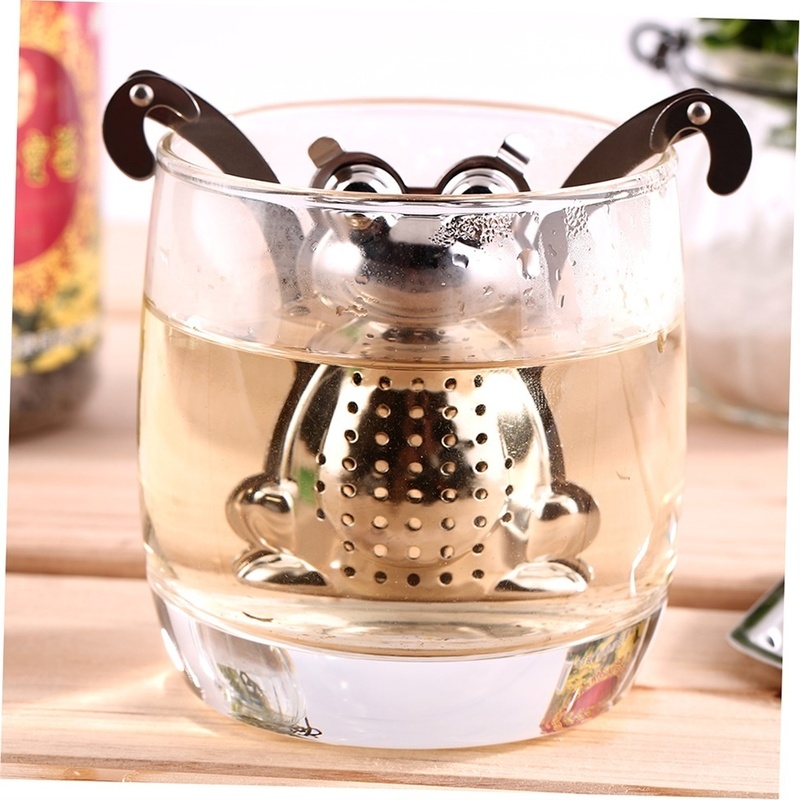 Stainless steel tea infuser shaped of a monkey with a tray. 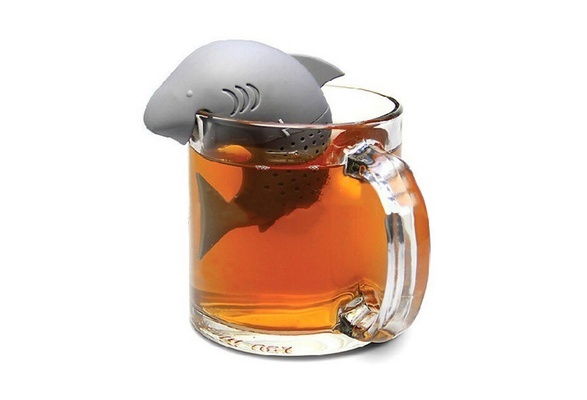 Fits any size glass and brews about 5 g of tea. 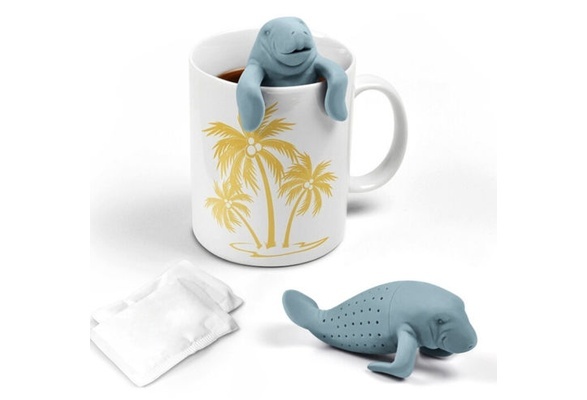 Its adjustable arms hug the sides of your cup as he takes a dip. 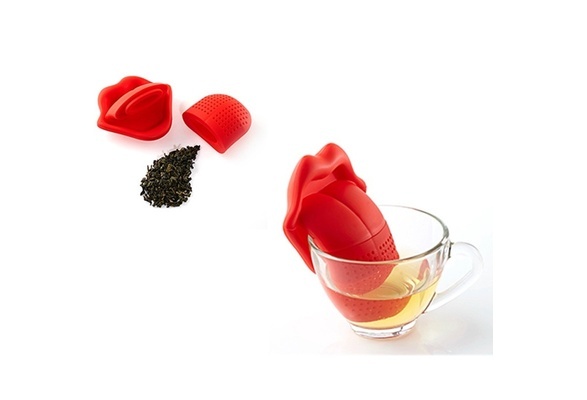 At the end of your steep, the infuser tray acts as a saucer to prevent drips. 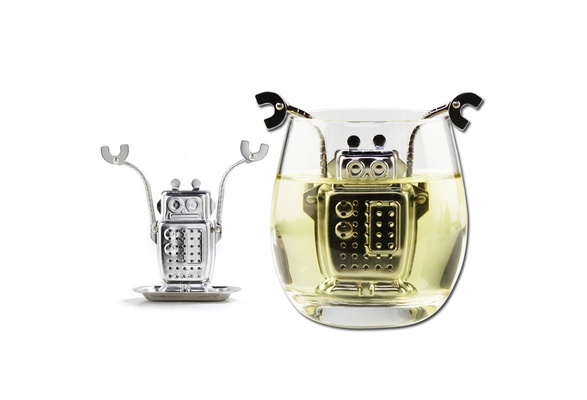 Lovely tea infuser,its arms can stretch to 180 degrees,hands can be easily fixed in the glass. 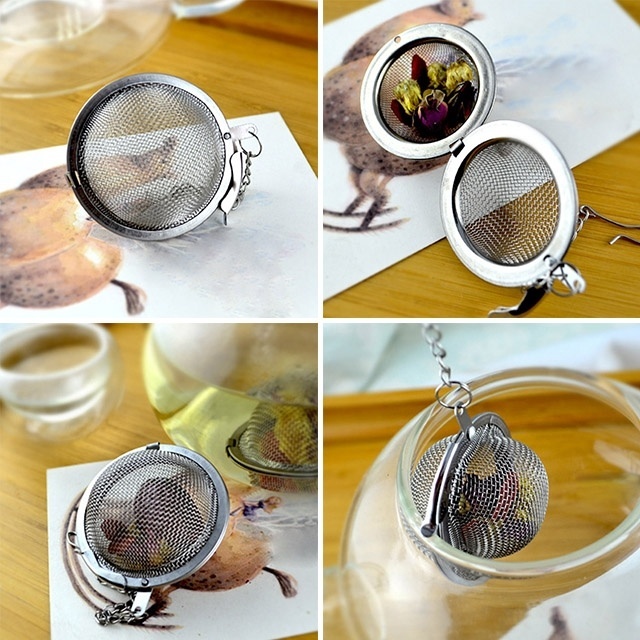 As a creative gifts to friends who love tea. 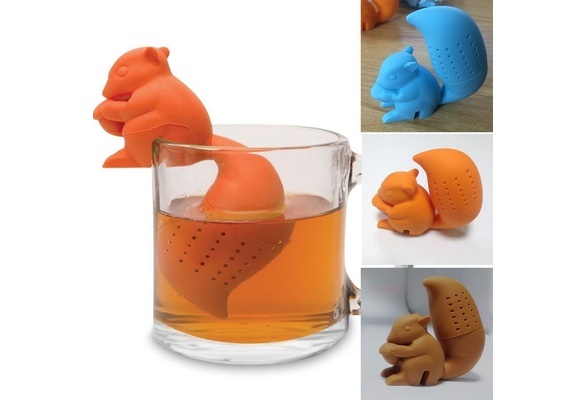 Cute squirrel shape, make you have a nice feeling. 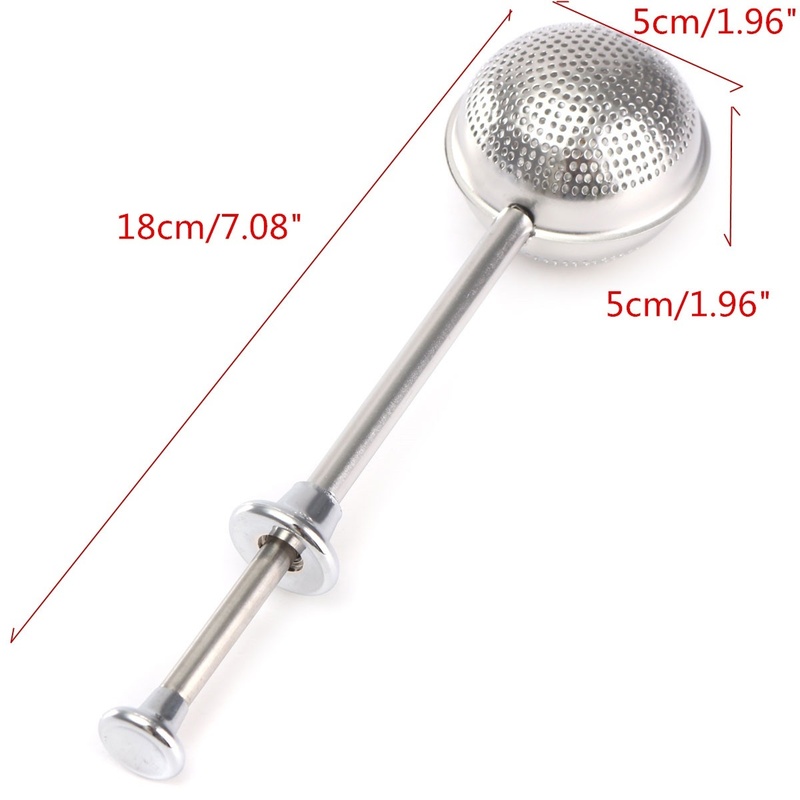 The product is made of stainless steel sphere surrounding the distribution of water pore, a lot of functions. 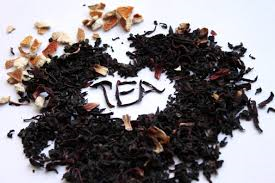 Place Tea into the sphere then place in the cup. Also good in the soup when using spices spices. 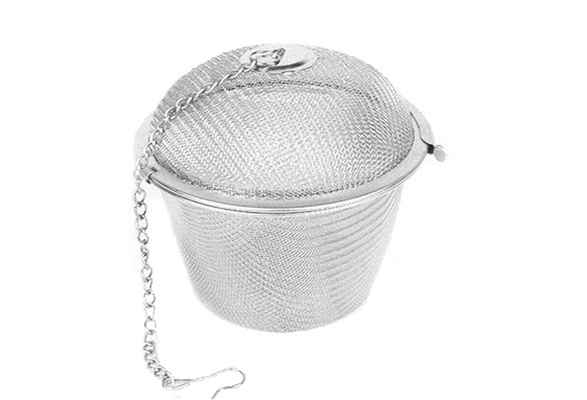 Also good for stewed chicken. 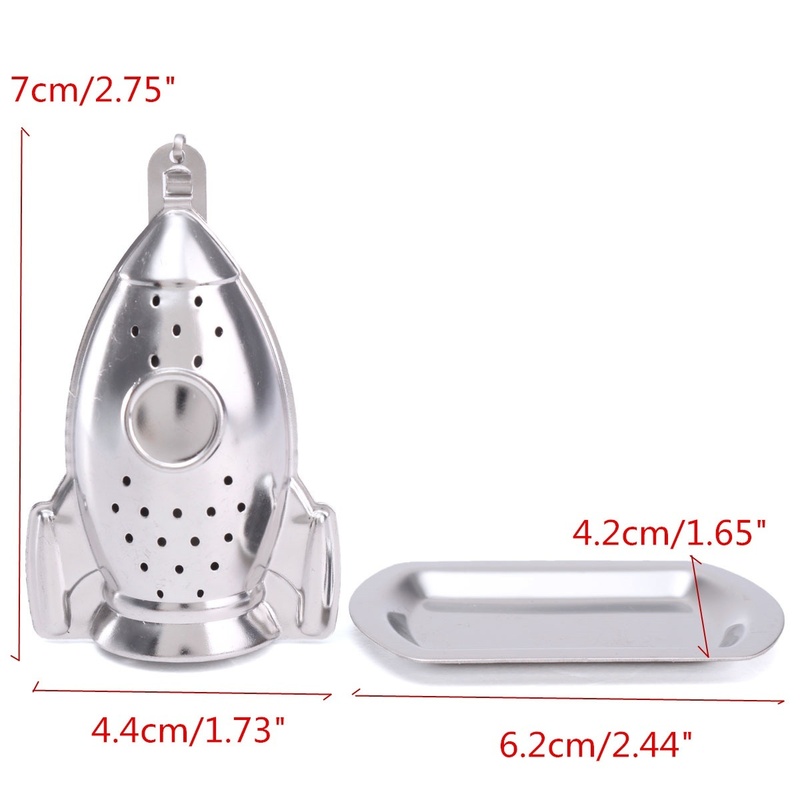 Can also be used in the tub with camphor. 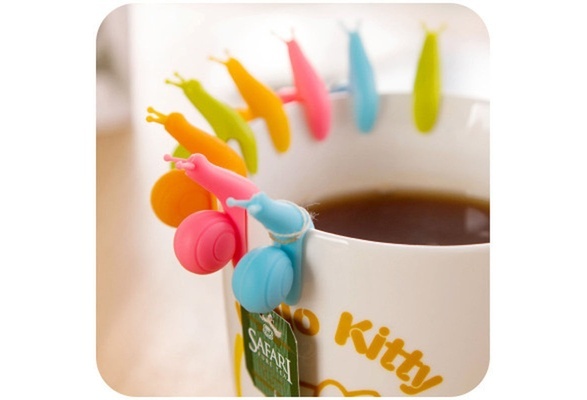 2.The colors may be slightly different. 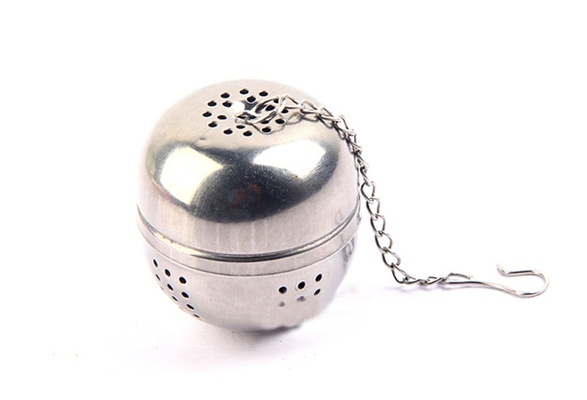 The tea leaf strainer is made of excellent stainless steel material with strongly resisting corrosion. 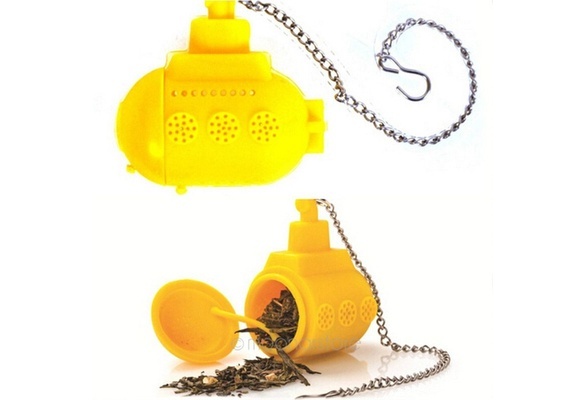 Portable and easy to use, enjoy your tea anytime and anywhere. 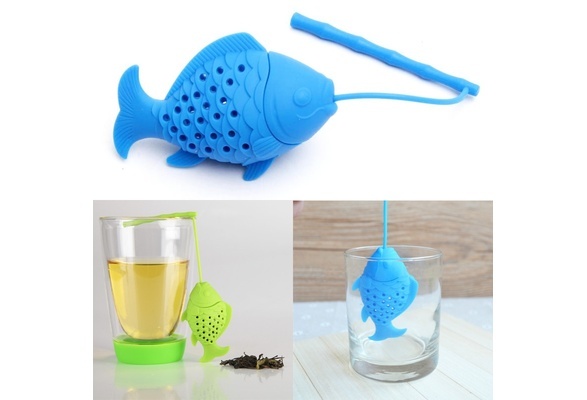 Convenient to use and easy to wash. 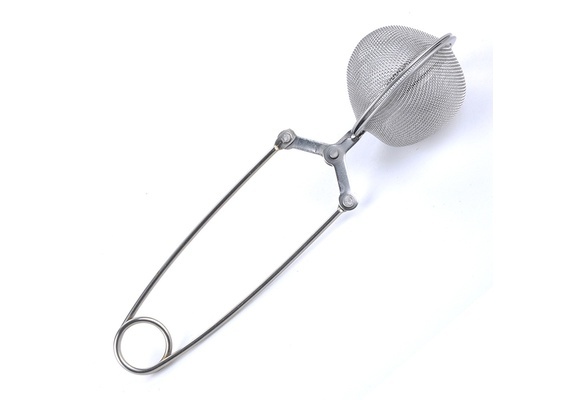 This strainer can effectively isolate between water and tea leaf,spice. 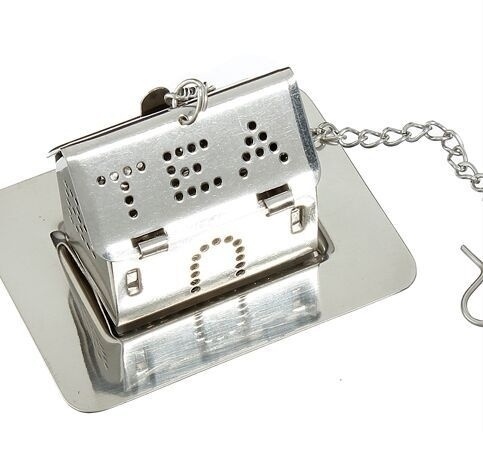 Mr. Man Tea Infuser is the perfect companion for your afternoon tea. 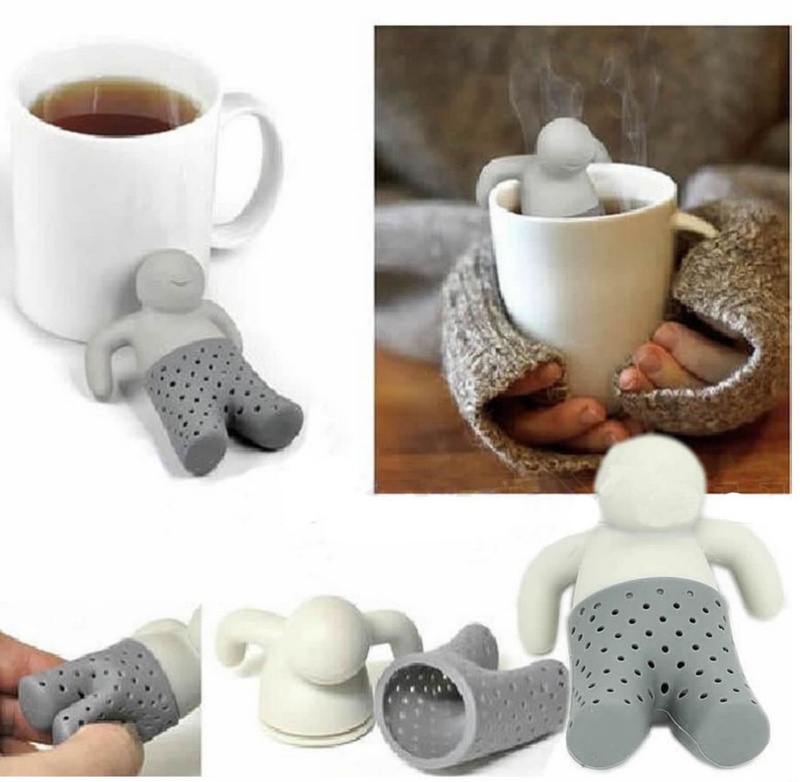 Just load his silicone pants with loose tea leaves, perch him in your cup, and watch him relax as he does all the work! 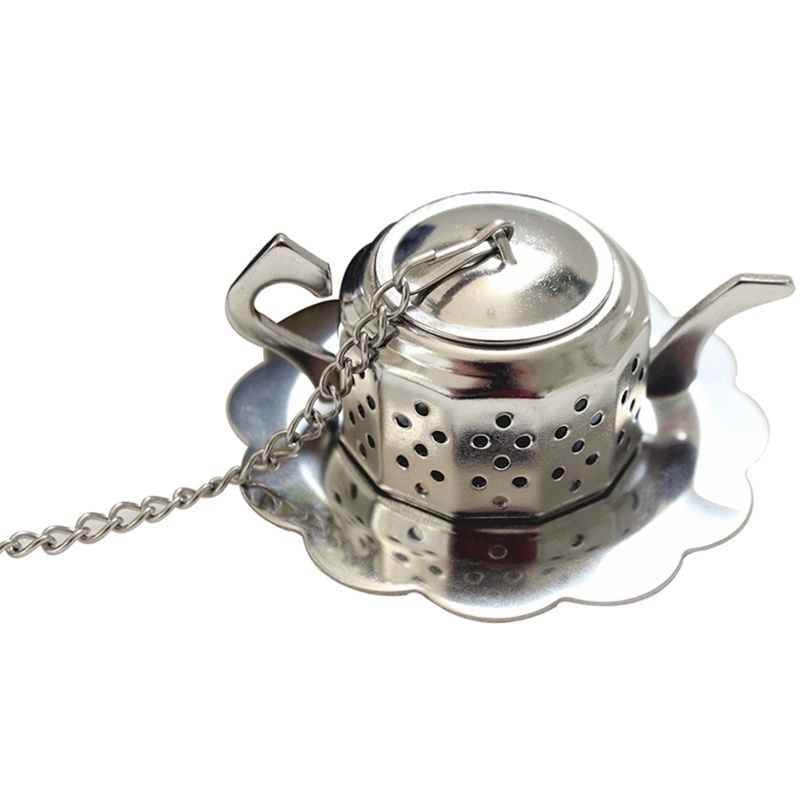 Mr. Man Tea Infuser is made of pure, food grade, silicon rubber that can withstand temperatures from -22 degrees F to 450 degrees F.